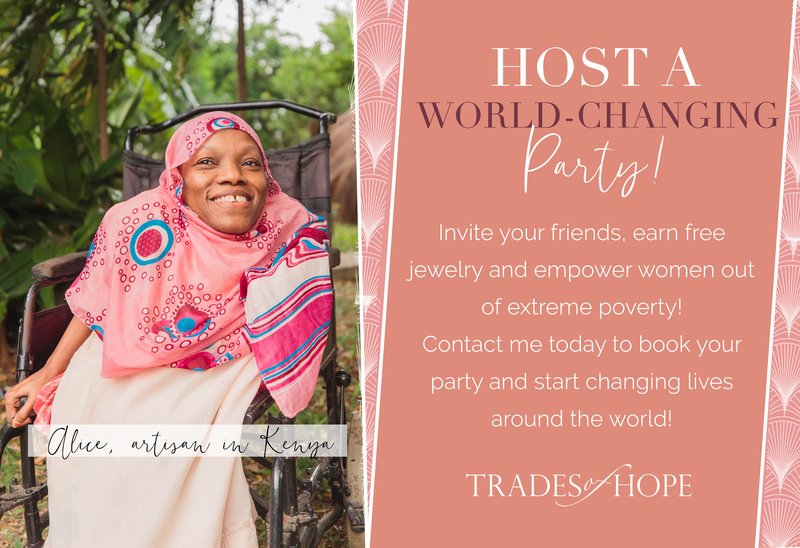 Trades of Hope Hostess Rewards: FREE Fair Trade Goodies! Hi, We’re Tawny & Luke. We invite you to share in our adventures through our twenties, missions & other cross-cultural experiences, marriage, blogging, livin’ simply, and everything in between. Follow our Adventures on Social Media! Never Miss An Adventure! We would love to keep in touch with you! Join our mailing list and receive updates about our adventures right to your inbox! We promise we won't spam you, it will all be good stuff!